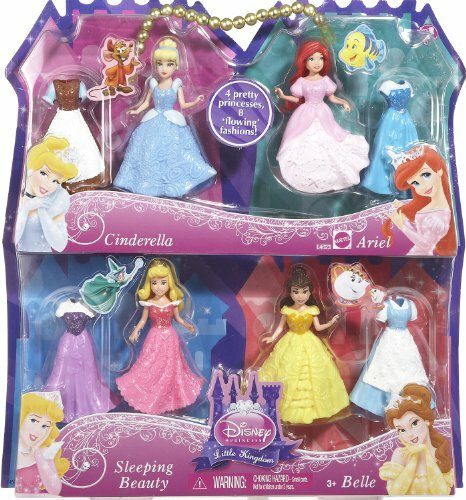 Disney Favorite Moments 4-Pack Gift Set Collect all four of your favorite small Disney Princess dolls in one complete gift set! Product Dim. 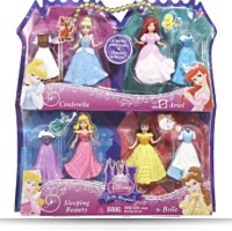 : Height: 13.1" Length: 1.7" Width: 12.3"
Package: Height: 1.7" Length: 12.9" Depth: 12.4"